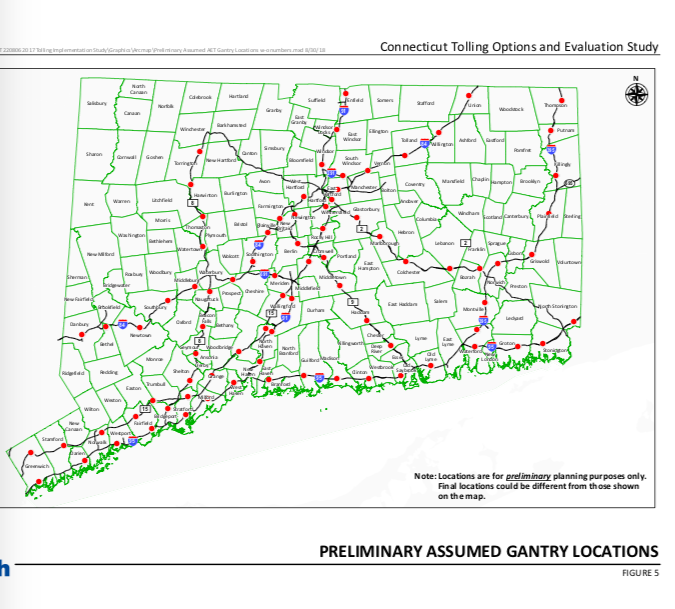 Say “NO” to Connecticut Toll Trolls! Say "NO!" to Connecticut Toll Trolls! Gov. Malloy just spent $10 million on the state’s credit card to study how to take more money out of your pocket by putting tolls on Connecticut’s highways. Enough is enough. Lawmakers considered tolls throughout the 2018 session, but after hearing the outrage of the people they wisely chose not to pursue tolling any further. But now Connecticut taxpayers have to pay for another study for something they don’t want, and that is just not right. We at Yankee Institute have said “Not One Cent More” should go to the state government until lawmakers show they can put the state’s fiscal house back in order. The people of Connecticut pay enough already! Connecticut is one of the highest taxed states in the nation, with one of the highest costs of living. Tolls will make it more expensive to get to work. Lawmakers have not been disciplined with the money taxpayers have already given them. Find out more about how highway tolls will affect YOU! 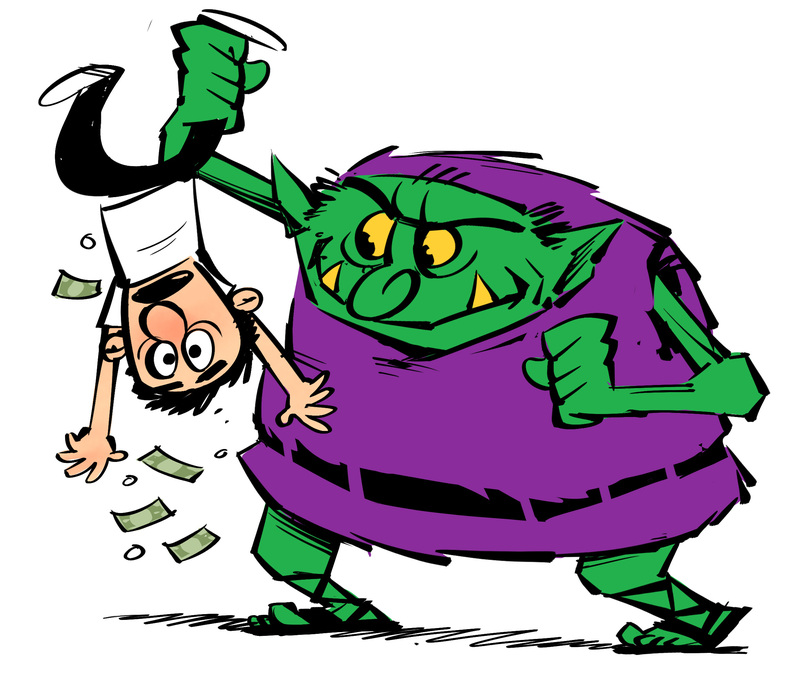 Sing up for our Toll Troll email list and be updated with news about the Toll Fight in Connecticut! Connecticut’s Transportation Money: Where Does It Go? ?